EOD Tall Mug - Especially for the Ladies! 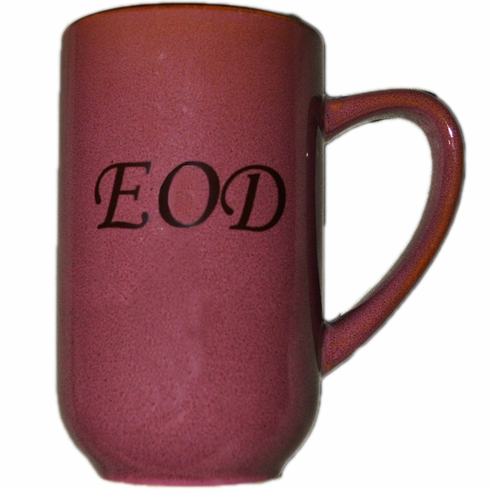 This Mauve colored mug has a mocha interior and EOD on both sides. We designed this for our Ladies. Click on image for a larger view.